Welcome (me) back to the Blog of Wonders! I know two months feel like an eternity for those of you who had actually waited and hoped that another post would have came out sooner after the last day of activity (before disappearing). I will be frank with you about the reason I’m appearing here again. 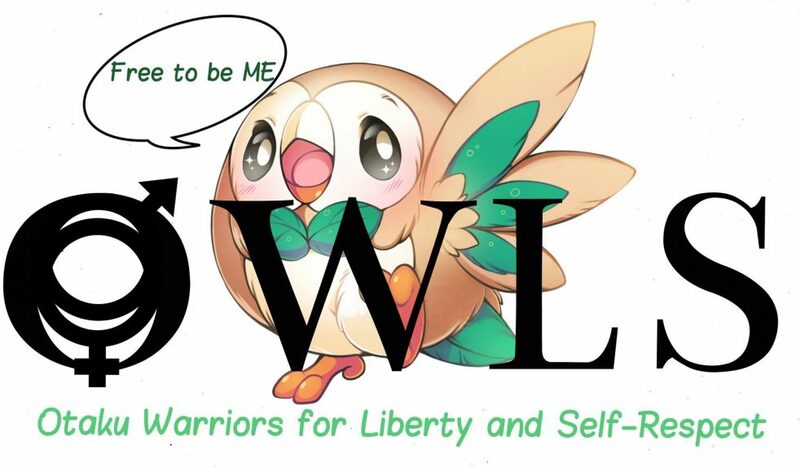 But first, you can stare at this lovely owl and maybe read Scott’s take on this month’s theme which precedes my post! Yeah. That simple claim got me a fright and here I am. Despite my reactions, I am not being paid by OWLS to tell you that it remains a group worth joining to share your multimedia cultures and ideas, like that of TED Talk but instead much more of us type. It’s time to further appreciate those who we may have already felt that way towards. Though, it’s still necessary to let you know about the theme and consequently the aim for this month’s blog tour. Now, an extraordinary fact about my choice is that the creator is actually a woman in her fifties. 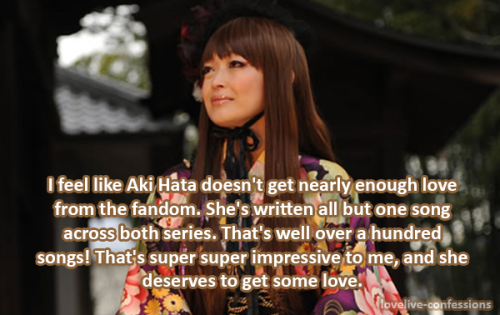 Proudly wave and shout out to the well respected Aki Hata! Lately I have been spending less time on my PC and much, much more time on my smartphone. From there I have been playing mobile games like FGO and eventually turned to Love Live!‘s rhythm game. Despite sucking so hard at the game, I just could not give out enough of my appreciation. The game is one thing but the music pieces and everything else involved with them are just pure gold. And that’s where Aki Hata comes into the picture. When I’d gotten into the Live! mode/menu (which is equivalent to Play in almost every other games), I would just swipe left and right to read on some songs’ information then clearly pick songs I love just to play and feel happy. After having spent months of my time with this game, I’d eventually discovered that pretty much every darn song have their lyrics written by Aki Hata! Composers and arrangers change but lyricist stays the same! I’m dead serious, which is why I later came to fact check on this matter. 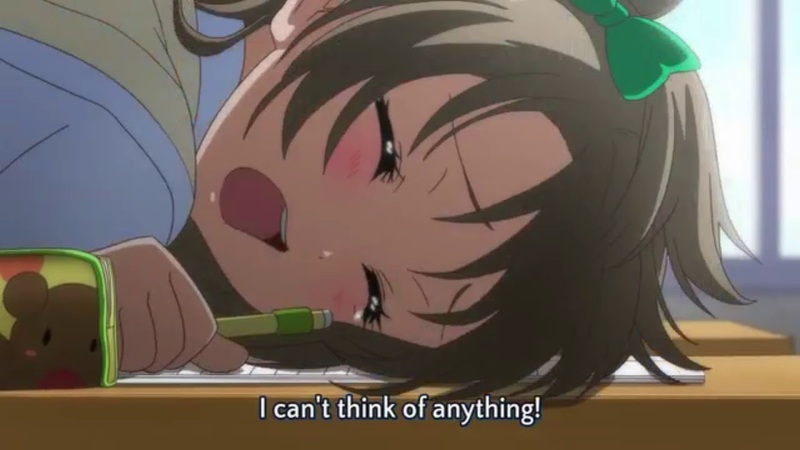 Turns out it really holds true for her involvement with Love Live! series—both the OG and Sunshine!! Taken from them, of course. To further clarify, Hata is the primary lyricist for the Love Live! and Love Live! Sunshine!! series. 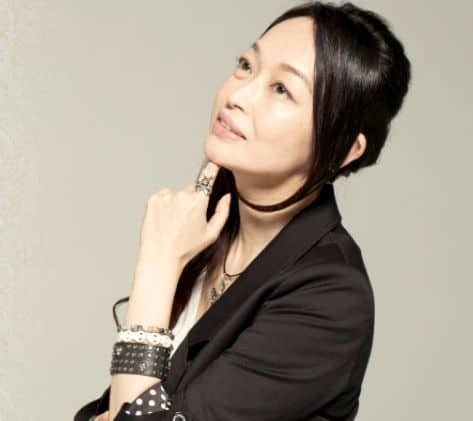 She has written the lyrics for every song in both series with the exception of Koremade no Love Live!, whose lyrics were done by series director Takahiko Kyougoku, and the songs from the TOKIMEKI Runners album, except the first song. And when it says Love Live!, it is not limited to songs from μ’s and Aqours! but rather all of the side groups and bands like ARISE and Saint Snow. Upon finding out about all of this, I have once wondered just how in the world does one person write hundreds of songs and still remained imaginative and doesn’t simply ‘run out of talent’. Hata’s lyric quality remains high throughout her career and I cannot be unhappy about it. Say, let me take the most popular song from the original and let us see the quality of each. I mean sure, most people would care more for the instruments and the singers when it comes to pop songs, but when the lyrics are just that good it is hard to ignore. This feeling, it’s strange, isn’t it? It can’t be stopped, it won’t be stopped — why? Shall I name this heart-rending pain “Snow halation”? I’ll accept the courage to dive in; it’s about to start! Wherever you are, no matter where, I’ll Fly high! Accept all my love for you as it is, Please! Allow me to take this opportunity to remind you of my impressions when I see lyrics like this. It absolutely fits within my idea of how Japanese lyricists in general work extra hard to be creative from head to toe (from the first verse to the last chorus). Snow Halation is no exception to this wonderful idea as its first two choruses are not simply copy and pasted, giving it a different feel as the song progresses. No matter where you come from to love this franchise, chances are that if it was the music that moved you here, 99% it would be Hata’s involvement. Righty. I am going to get busy again and probably write a few posts on some anime from this particular season. I have actually missed two entire seasons of content so I feel absolutely out of the seasonal touch. That however will never stop me from writing out of wonders, sweet! The tour is not over and neither is November. Tomorrow we will have Crimson taking over the book and pen as she writes to have us know about her person worth being thankful for. Speaking of thankful, thank you for reading this out-of-nowhere post and see you next time! It’s always great to see you watching over the aniblogging community. It is my job to bring out the wonders after all! And I never said that I’m leaving so here I am, making up! Great to see you back! And I totally agree on your appreciation of this lyrical genius (though, to my shame, I didn’t know her name prior to this post — so thanks for that!). 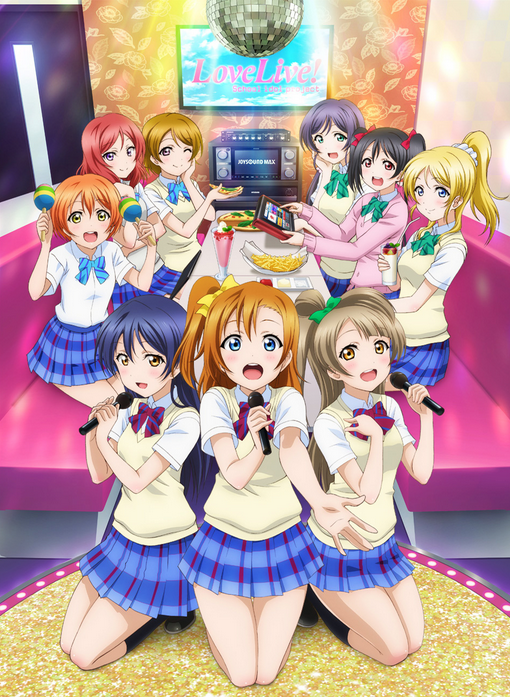 Love Live as a phenomenon has some of the most amazingly catchy and memorable songs in existence, and that is a culmination of the efforts from everyone involved with them: the lyricists, the composers, the arrangers, the musicians, the singers, the choreographers… they are the “perfect” idol numbers in many ways. I wonder how they start? Did they begin with Hata’s lyrics and work out from there, or did they start with a catchy tune and Hata compose some lyrics to fit it? Bit of both, probably. Anyone who can compose songs has my admiration. I can compose music, but combining music and lyrics in a convincing manner is something I’ve always struggled with!